Do you want to add a user to Google Search Console? There are quite a few reasons why you might want to, including sharing data, and troubleshooting. 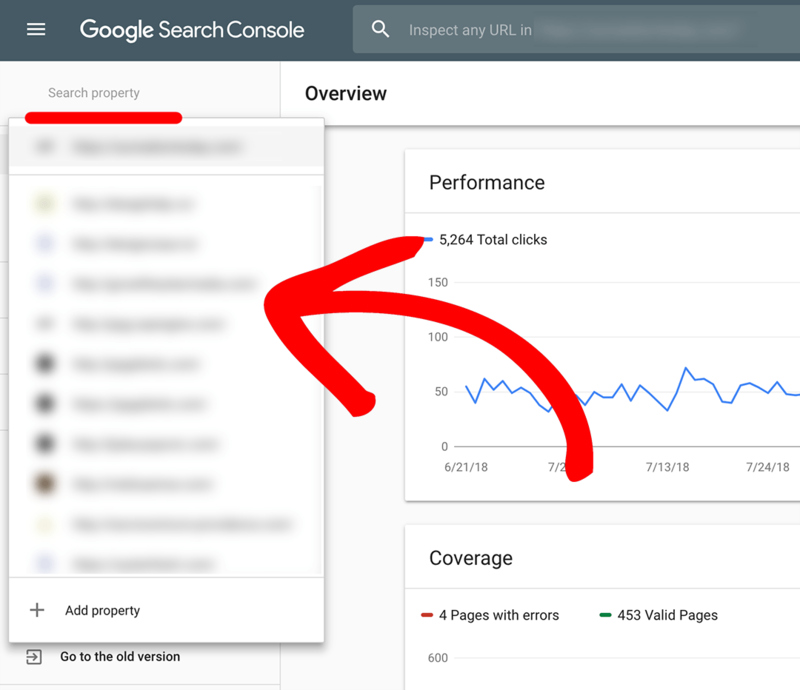 In this guide, we’ll teach you to add a user to Google Search console. You’ve set up a Google Search Console Account. 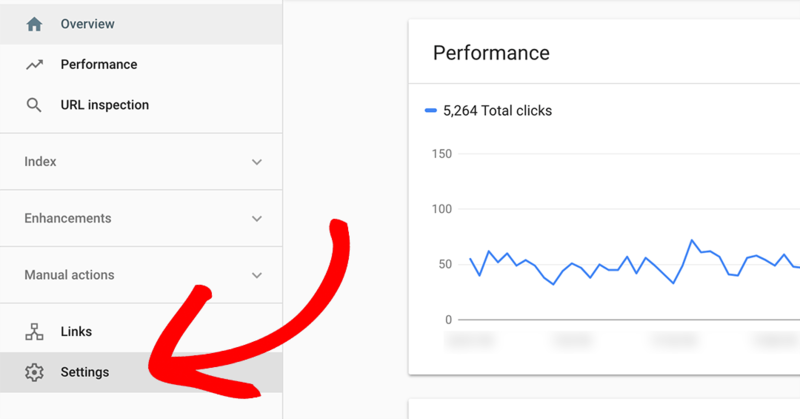 You may wish to connect Google Search Console to Google Analytics. If you’re running into a 403 Error in MonsterInsights in Search Console, try this first. Step 1: Navigate to search.google.com and log in. Step 2: Select the correct property from the “search property” drop down. Please note that Search Console is sensitive to matching the domain exactly. This is particularly true when connecting it with Google Analytics. If your settings in Google Analytics are for the domain https://www.yoursite.com/ then you’ll need to include both the https and the www in the search console property you share with us. Mismatching domains account for the vast majority of errors. Step 3: Next, select the settings of your web property. Step 4: Under settings select users and permissions. Step 5: In the Users and permissions settings select Add User. Step 6: Finally, on the Add user screen add the user’s email to your account, and click add. That’s it! Now you know how to add a user to Google Search Console. Are you interested in measuring your form conversions? Then see our guide on how to view your form conversion stats in MonsterInsights.